Keep your job and live in Europe and South Africa for 4 months with a community of other professionals. The moment when everything falls into place, when your purpose suddenly aligns with the way that you’re living - that’s what Remote Year Eureka was made for. You’ll experience many moments of surprise and discovery as you work and travel with your community through Split, Lisbon, Valencia, and Cape Town. From sunrise revelations atop Table Mountain to realizations that take place around campfires on the beaches of Split, the spirit of travel and curiosity will never leave you on this program. 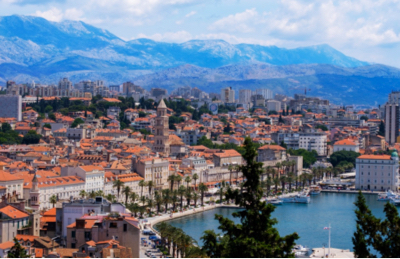 Split enjoys an iconic status amongst Croatians, known for its dramatic coastal mountains and turquoise Adriatic waters. Stroll down streets that have been lived-in for thousands of years and admire the balance between traditional and modern times. From picturesque sunsets to world-class beaches, Split invites you to live in the beauty of the moment and to catch a glimpse of the real Dalmatian life. 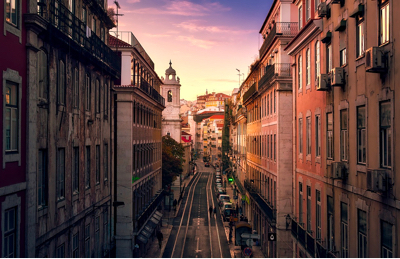 Welcome to Lisbon, a city rich in history, beauty, and good vibes. The sun shines 290 days a year and the temperature rarely drops below 15 degrees Celsius, making it pleasant any time of the year. Here you will find a vibrant contrast of tradition and innovation that creates a unique atmosphere ready to charm you at every turn. 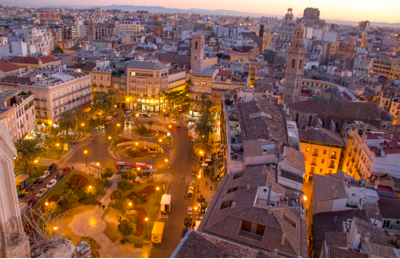 Valencia provides a quality of life which is impossible to quantify. From the stunning architecture to the river park, there is creative energy and a vibe that will delight you during your month here. Valencia enjoys more than 300 sunny days a year, which matches the Valencians’ positive outlook. Mix this with some tapas, a siesta, and a trip to the beach. What else do you need? Finish your journey in Cape Town, South Africa. This city offers a multicultural, complex, and contrasting city sure to capture a piece of your heart. Spectacular vistas and world-class beaches surround a city that enjoys delightful weather, year-round. Here you can find some of the friendliest people in Africa sharing their history, acclaimed wine region, spirit for adventure, and so much more. Just a few of the once in a lifetime experiences Remotes can look forward to on this itinerary. Valencia is home to an absolutely stunning cultural and architectural complex with an open-air oceanographic park, an opera house, planetarium and science museum. 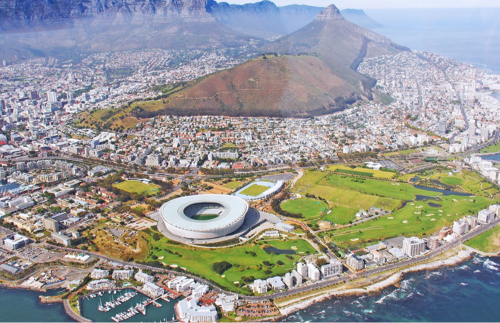 Bond with your community as you scale the most prominent landmark in Cape Town. Trust us, you won’t want to miss these stunning views. Bonus points if you catch a sunrise or a sunset! Split's Old Town is an ancient Roman palace - get lost in the history and grandeur of days gone by. Get updates on new itineraries. Join our monthly newsletter and RY news straight to your iinbox. The Remote Year Travel Team takes care of your door-to-door travel logistics between each destination. Remote Year is a platform for professionals who want to live and work in different cities around the world. The company curates work and travel programs, providing participants with unique cultural experiences, travel logistics and support, and ongoing access to a global community. In joining a program, you’ll travel to a new city each month on a set itinerary with a group of fellow professionals from various industries and nationalities. Remote Year currently offers 4-month and 12-month programs, along with exclusive membership benefits upon program completion. Since 2015, nearly 2,000 people from around the world have participated in a Remote Year work and travel program, pursuing professional development and personal growth opportunities. What kind of people does Remote Year attract? How do I join a Remote Year program? What is a work and travel program? Is Remote Year a job provider?